In “Kung Fung Yung”, the production of each kind of tea is the painstaking effort of the owner. In addition to genuine Chinese tea, it provides mixed tea of Chinese tea and French herb tea which reverses people’s traditional impressions. The owner hopes to tell everyone that tea can also be artwork. 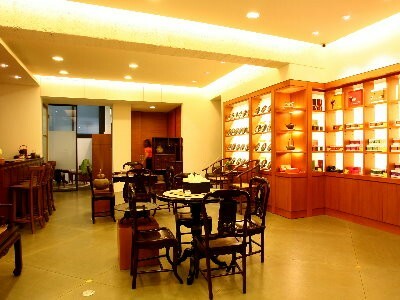 With well-designed decorations, we want visitors to be fascinated by the space and atmosphere of the tea shop. With special interpretation to tea, we hopes Chinese tea can jump out from traditional restrictions and bring a new trend to tea.